Microsoft Publisher Online Alternative [Free for Everyone] . ', failHtml: "
Lucidpress offers all the best features of MS Publisher & Microsoft Office 365: Professional-looking effects, versatile sharing options, and online access to your existing content on the web. 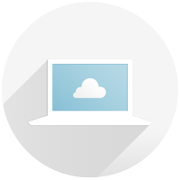 You don't have to purchase an Office 365 subscription to use Lucidpress online. Our intuitive tool was designed for use in any modern web browser to ensure minimal lagging and optimal creative capabilities. Whether you’re using Windows or a Mac, you’ll find our Microsoft Publisher free alternative a versatile tool for your creative design pursuits. As you can see above, both Microsoft Publisher and Lucidpress offer an accessible drag-and-drop interface along with an easy export option giving you the capability to print and share your creations. Lucidpress, however, offers a number of advantages over MS Publisher that sets it apart for the better. 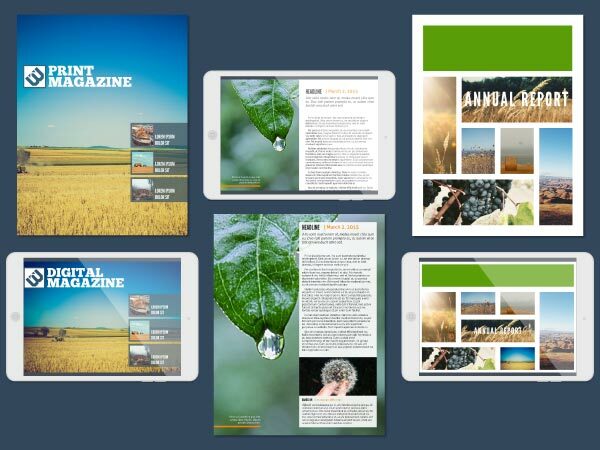 For professional quality layouts similar to what you’ll find with Microsoft Publisher templates, look no further. Your work will shine with our designer templates. Add your own text and photos, then swap out elements as you see fit. Templates create a polished look in minutes—just choose from our extensive library. You’ll quickly discover a template from our collection that will meet all your needs, whether you’re looking to create brochures, newsletters, flyers, invitations or more. Take the stress out of group work! Receive feedback at any point in the design process by sharing online. You can publish to a secure web link or simply invite your collaborators to join you in the document. And if you need a Publisher for Mac solution, Lucidpress works on both Mac and PC. And since everyone can sign up for free, they can all get in on the collaboration process at no financial cost. Say goodbye to hefty subscription fees. There’s no need to fret over the cost of publishing software anymore. Lucidpress is a Microsoft Publisher alternative that's 100% free for any user, including small business owners, enterprise leaders, teachers, students, and freelancers. Your coworkers and team members can also sign up for free—no trials or downloads necessary. With so many Microsoft Publisher alternatives out there, it’s comforting to know you can give our tools a try without any risks involved. Test it out. We know you’ll like what you see. Get everything you need directly from the web. Lucidpress provides free software that is all web-based, meaning you won’t have to mess around with any downloads or wait for updates. All the latest updates are already part of our tool the moment you get online to use it. Other publishing software requires downloads and constant updates in order to stay relevant with the latest designs and interface options. Sometimes those downloads can take a long time to complete, meaning you have to wait before you can use it. Bypass it all and jump right into designing with Lucidpress. With Lucidpress, the entire design process is intuitive and efficient. No special training or lengthy tutorials are needed for you to start with your creative projects. 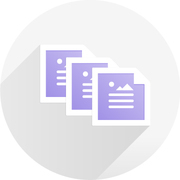 Since Lucidpress is browser-based, you can collaborate with other users on a single document, all in real time. Chat and comment right in the editor and utilize complete teamwork capabilities while still maintaining as much control as you need. Exchange ideas, offer constructive criticism and discover solutions together, all to create the best product you can. Lucidpress takes the functionality of Microsoft Publisher and places it into a sleek, easy-to-use package. You can begin designing right away without spending too much time with tutorials or how-tos. Our tools are intuitive and easy to understand. You’re just a few minutes of way from creating something that is uniquely yours. Just drag and drop to get started! You shouldn’t have to feel like you have your hands tied behind your back when you’re designing. Lucidpress’s integrations take some work off your plate by making it easy to access your existing content from Facebook, Google Docs, and more. This gives our tools an all in one approach that works smoothly with other platforms. Sharing your work should never be difficult. Lucidpress takes the pain out of publishing your finished work with options for sharing on Facebook, LinkedIn, or Google+. 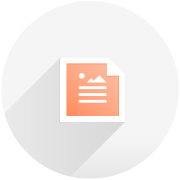 You can also export it as a PDF, JPG, or PNG or embed it on a webpage. Let the whole world or just a select audience see your creations without any annoying hassle. Get started right away by putting your creativity to use. Not sure where to begin? Lucidpress has a large variety of templates and tools available for you to use. Need to create a professional looking poster? 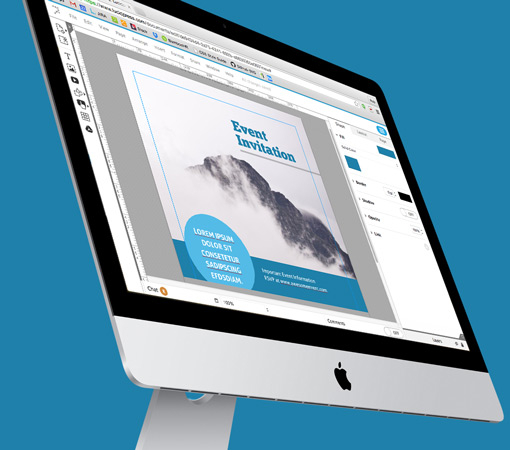 Our poster maker tool will help you produce a sleekly designed poster in just a few minutes. Under a deadline to make a new pamphlet? We have a pamphlet maker tool that will take care of much of the busy work, letting you stretch your creative muscles to make something eye-catching and informative. Check out our resources to see which tools and templates will work best for you. Follow what you see and customize each one to your own tastes.